Discover the history of Mildura, from its original occupiers to European settlement and beyond. 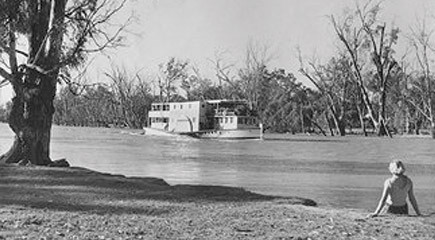 Call in at museums, board a paddleboat on the Murray or Darling rivers, follow the Chaffey trail to significant sites and discover the stories of local characters. Much of the Chaffey Trail is alongside the river. You can explore Lock Island from the houseboat, and walk up to Rio Vista and the Mildura Arts Centre from moorings at the Tennis Club. 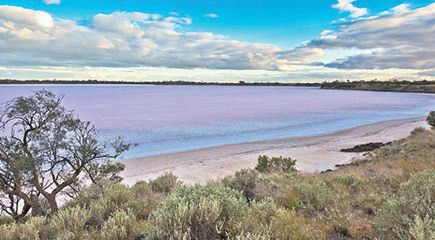 Join a tour and let your friendly guide explain the fascinating local environment, ancient landscapes, history, people and industry while steering you around the Mildura region. 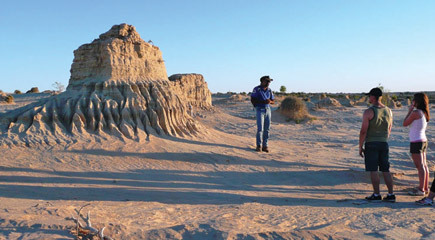 We recommend Discover Mildura tour company for farm gate experiences and great Mungo Day Tours. Or take a canoe tour at Gol Gol with Moontongue Adventures..